At Crawley MacKewn Brush LLP we offer high quality advocacy and advice in corporate and securities law matters. Our lawyers are experienced in all aspects of dispute resolution in the capital markets and securities industry — from the boardroom to the courtroom. 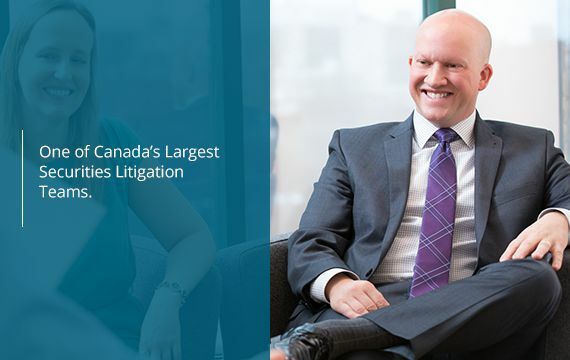 We have earned a reputation for guiding our clients through difficult and complex investigations and enforcement proceedings brought by securities regulators in Ontario and across North America. 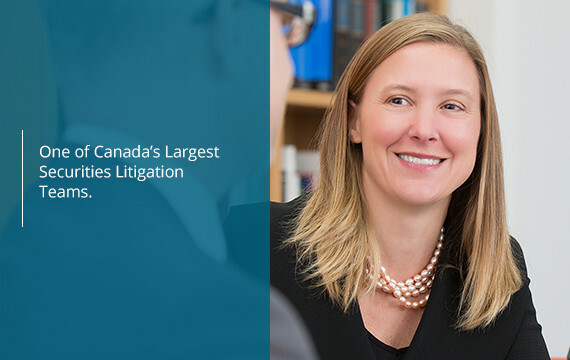 Our active commercial litigation practice focuses on corporate and securities law disputes in the courts. Outside the hearing room, we advise executives, boards of directors and in-house counsel on issues of regulatory policy, compliance and corporate governance. We have successfully counselled our clients through contested shareholder meetings, takeovers and other transformative corporate events. Our firm is unique and our lawyers are a skilled and dynamic group. Each of the firm's partners has substantial litigation experience grounded solidly in securities and corporate law disputes. They share a fundamentally similar approach to advocacy and have built a firm known for its principled analysis and diligent representation. Our associates possess not only a depth of knowledge but a demonstrated ability to run cases skillfully and efficiently. We work from a platform of concentrated expertise and experience and are highly sensitive to the specific needs and objectives of our clients. 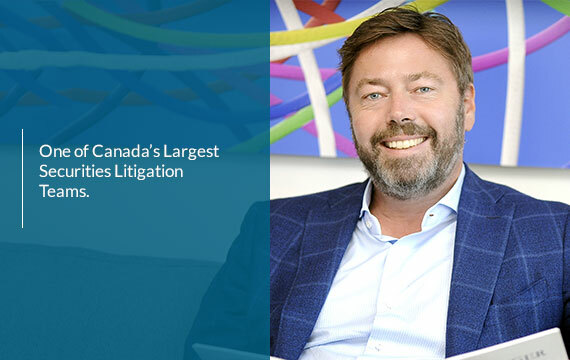 Together, our lawyers are a specialized group whose combined skills and experience comprise a corporate and securities litigation practice uniquely suited to deliver the best possible advice and cost effective results.